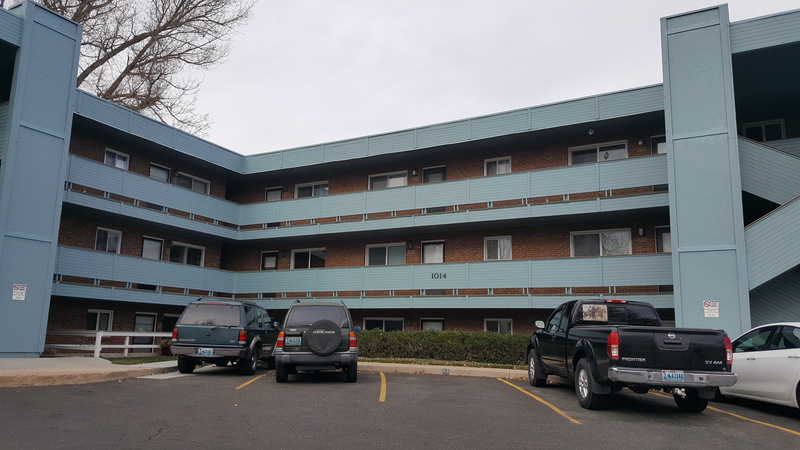 This is a darling two bedroom one bath unit located in the heart of Cheyenne. It has new flooring and paint throughout the unit. Included with this unit is a large, additional, secured storage area. There is a washer and dryer included in unit. Off street parking. Tenant is responsible for electric only on this unit.